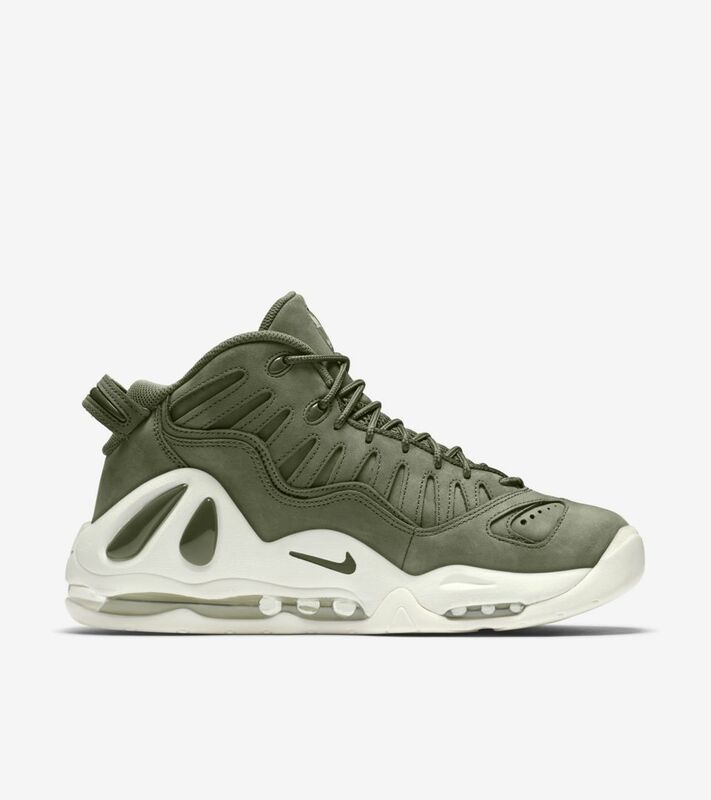 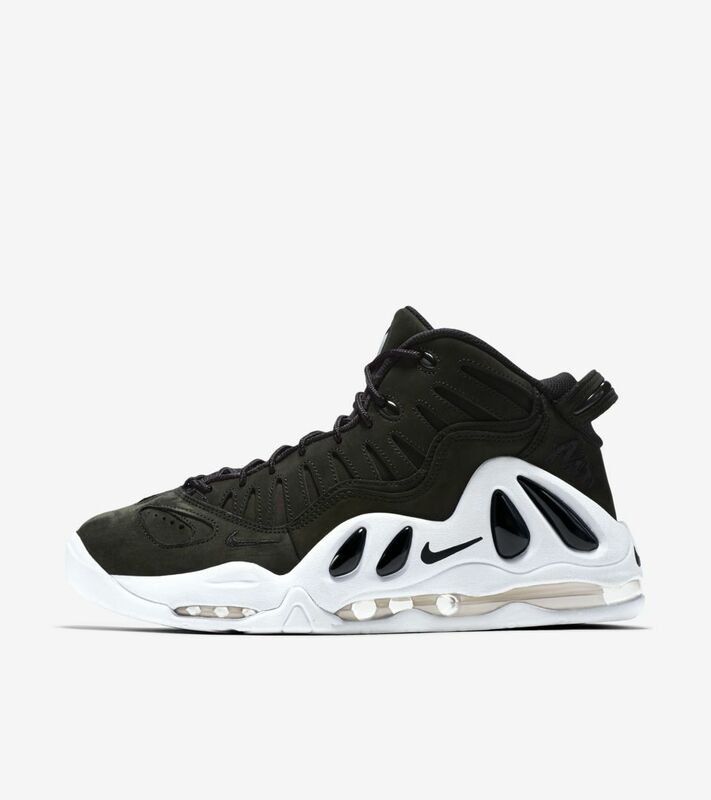 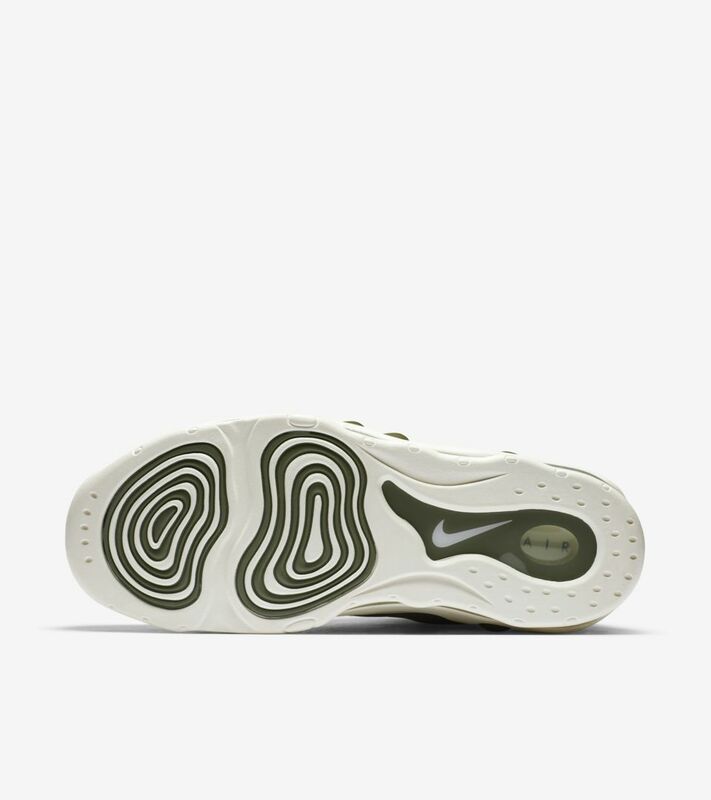 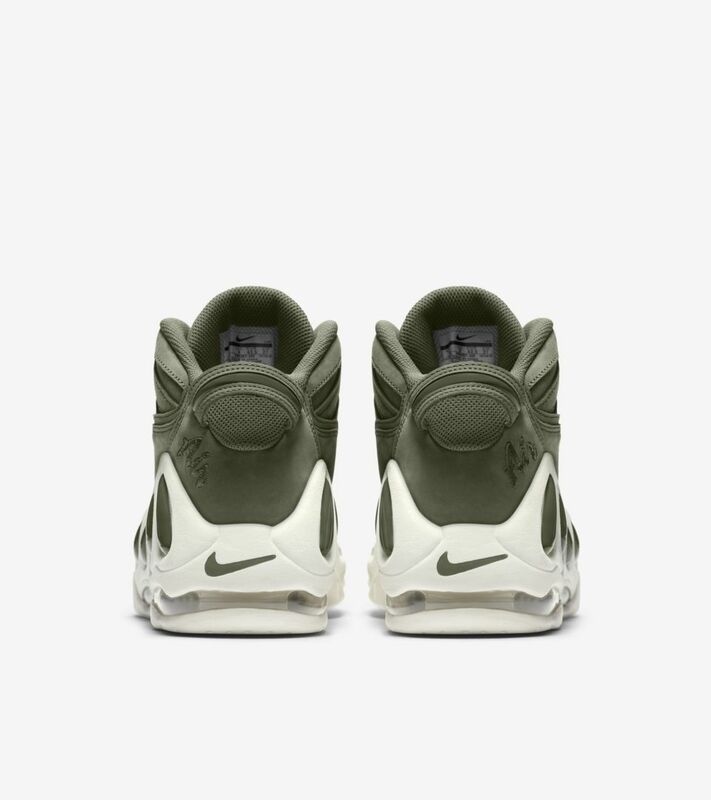 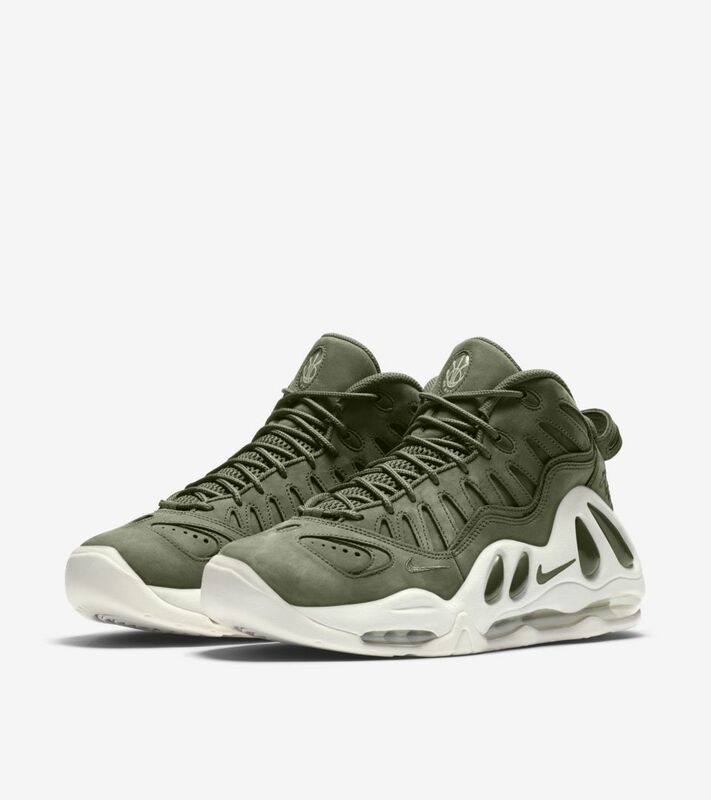 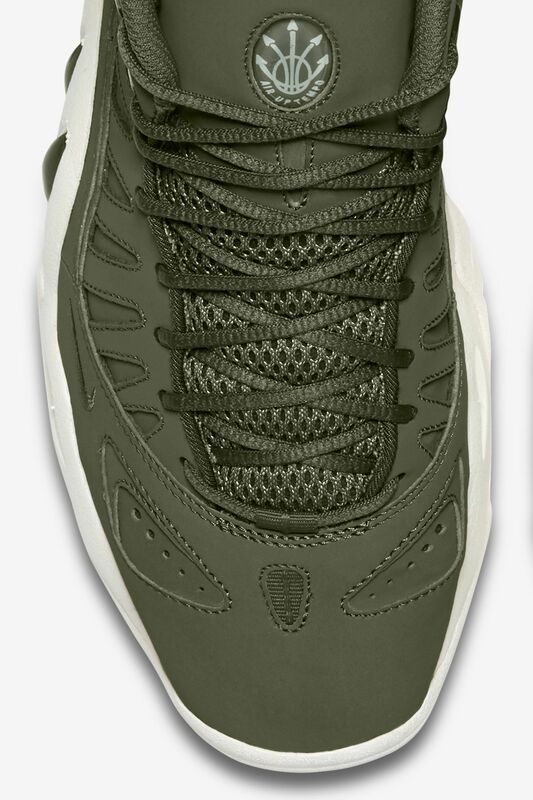 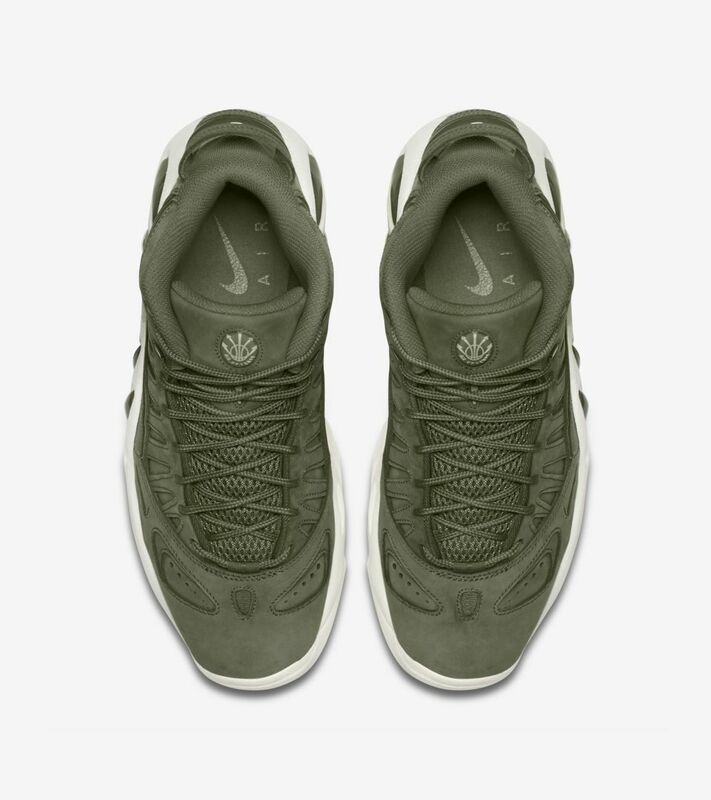 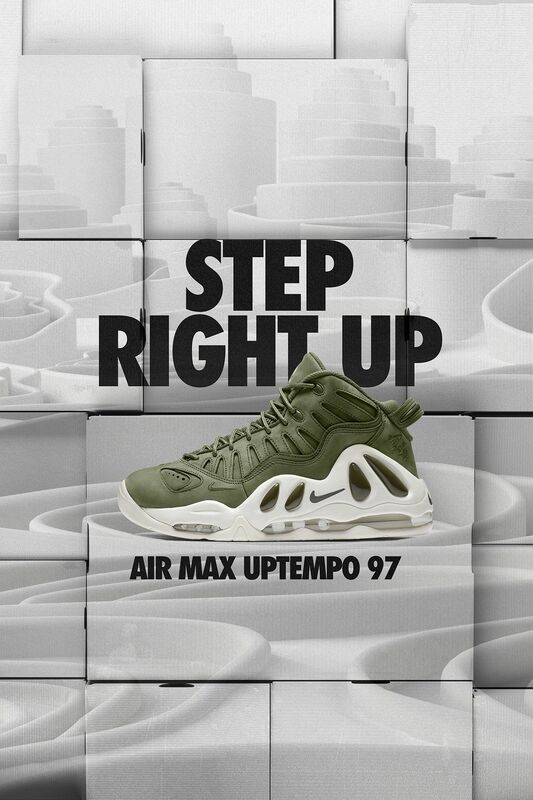 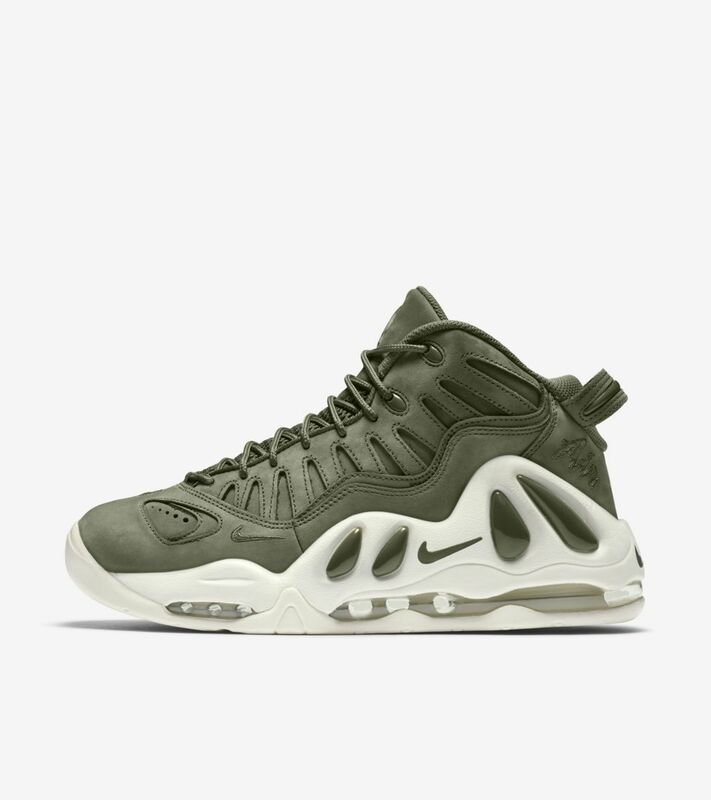 The Air Max Uptempo 97 topped its predecessor with an updated Air unit that housed the most Nike-Air cushioning ever for a Nike basketball shoe at the time. 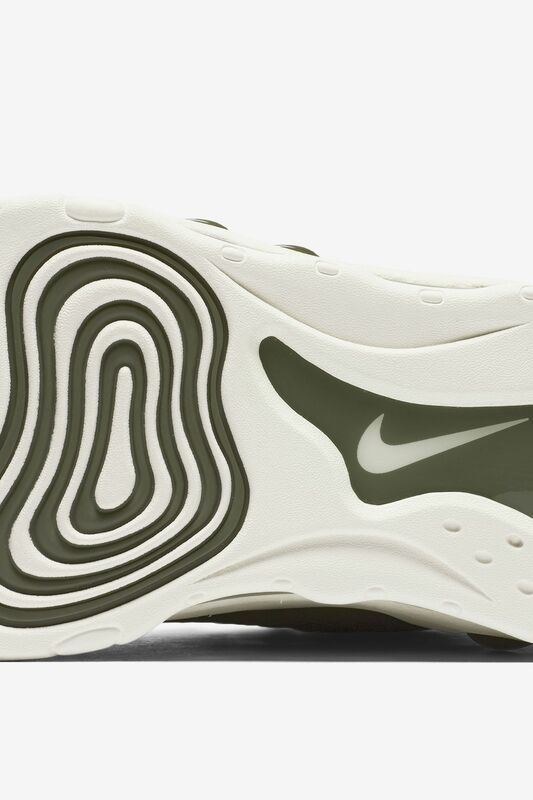 It was one of the biggest and boldest designs yet, while pushing innovation to the forefront. 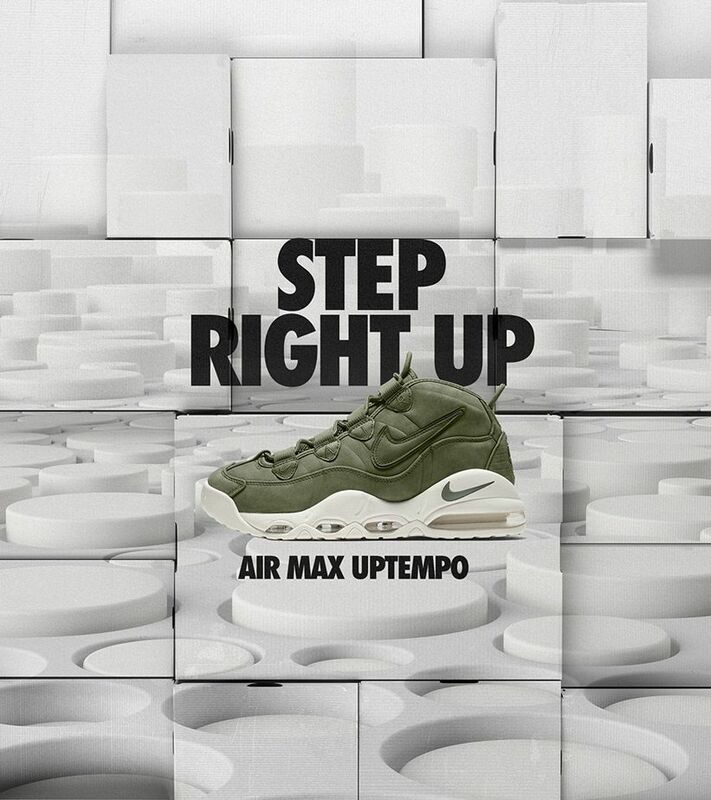 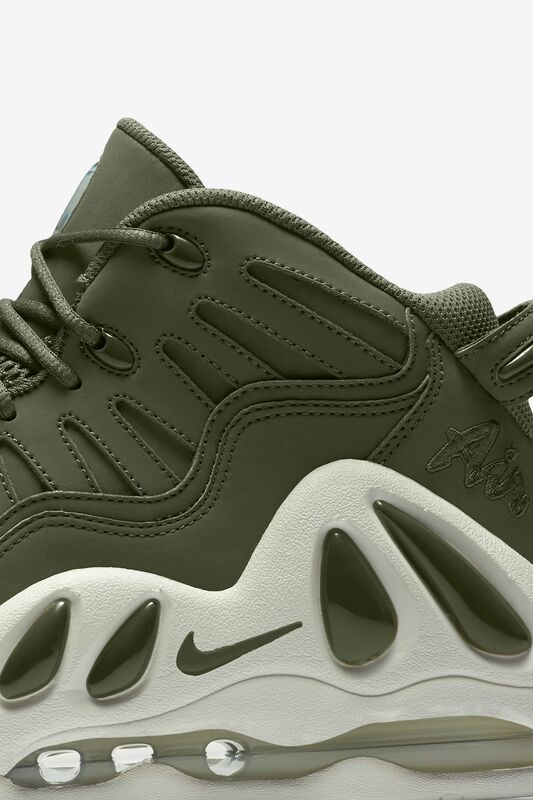 After dominating on the hardwood nearly two decades ago, the Air Max Uptempo 97 is back in a modern, urban haze finish.